The Disc Cleanup is one of the computer maintenance utility included in Microsoft Windows. The cleanmgr.exe is the one who perform the disk cleanup that free up disk spaces from computer hard drive. The utility is responsible for cleaning up files those are no longer needed such as temporary windows files, temporary internet files, downloaded program files, recycle bin, cashed web pages, compressed old files and more. 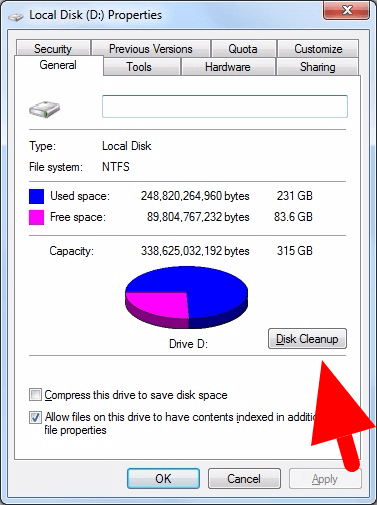 As you have already know that disc cleanup utility can be invoked from drive property window. 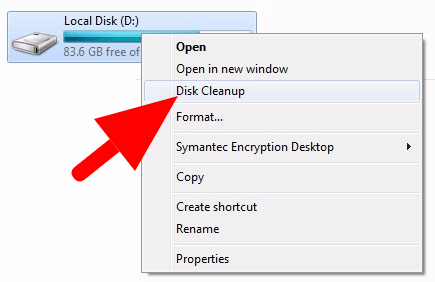 In the My Computer screen, right click on any disk drive -> Click on the Properties context menu -> Click on the ‘Disk Cleanup’ button that is found in the General Tab and this will start the Disk Cleanup utility. There is another way were you invoke Disk Cleanup utility through explorer Context Menu. 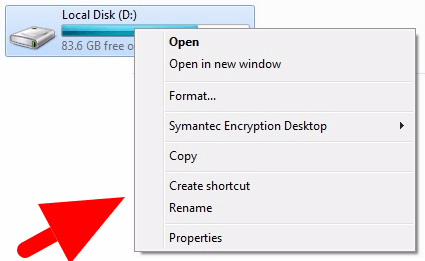 Currently, you can see that the context menu does not contain “Disk Cleanup” menu option. To bring up the Disk Cleanup” into explorer context menu, you would need to make some registry changes. Please follow the below steps. 3 Under Shell, create new sub registry Key custom-diskcleanup and set the value as Disk Cleanup. 5 Now, open the My Computer or Windows Explorer window and right click on any drive. You can see that Disk Cleanup menu option is created and loaded in context menu.